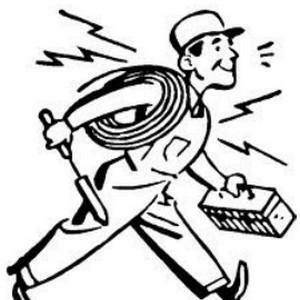 B G Lee is an experienced electrician based in Slough, London. Anything from commercial work through to domestic re-wires B G Lee has the knowledge to get the job doe right first time. Home cinema installs and PAT Testing are only a few of the companies specialties give B G Lee a call for anything electrical..